It’s simple!!! 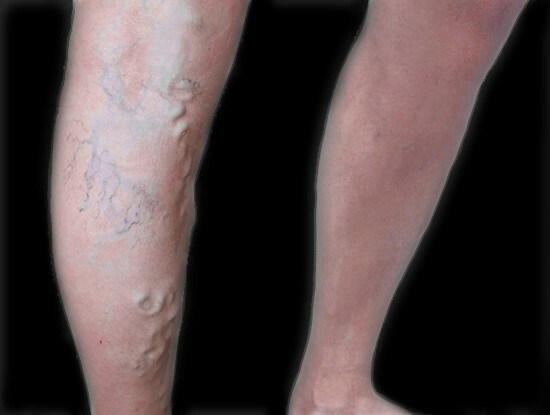 When it comes to treating abnormal veins of the leg, whether varicose, spider or something in between, the treatments are all designed to destroy or remove the abnormal veins. 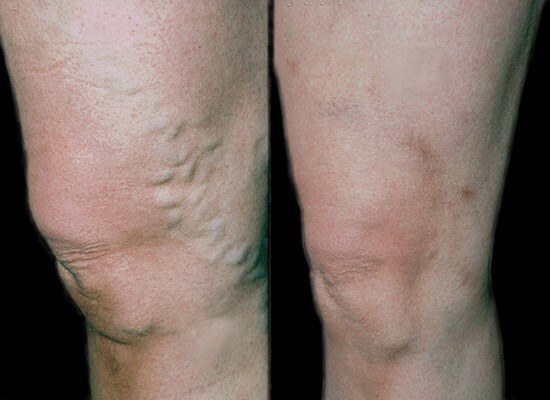 Laser vein ablation is the usual first therapeutic step for resolving large ropy varicose veins. This catheter-based technique allows placement of a therapeutic laser fiber within an enlarged and abnormal vein. The targeted vein is then ablated. A local anesthetic is used. The procedure is completed within an hour. There is no downtime. Our patients typically drive themselves home. A compression hose is worn during the daytime for two weeks following the procedure while walking and other exercise is encouraged! 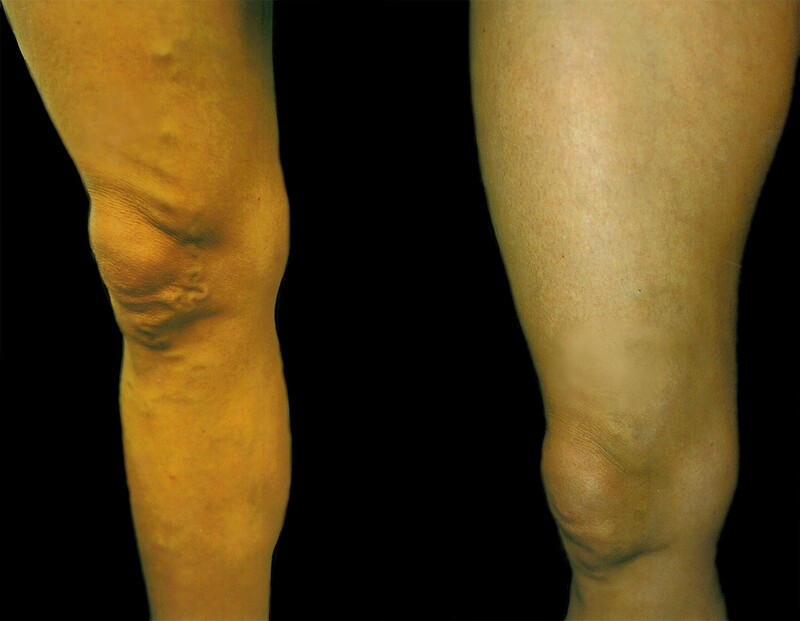 With just a few painless injections, abnormal veins are destroyed and eliminated. In this remarkably effective and safe procedure, a foamed chemical is delivered into abnormal veins. The procedure takes less than one-half hour and requires no local anesthetic or skin prep. There is no downtime. A compression hose is worn during the daytime for two weeks following the procedure while walking and other exercise is encouraged! Foam sclerotherapy is the treatment of choice for small to medium size veins that may bulge from the skin or lurk just underneath, causing discomfort and surface vein enlargements. Foam sclerotherapy is often used in conjunction with Laser Vein Ablation. 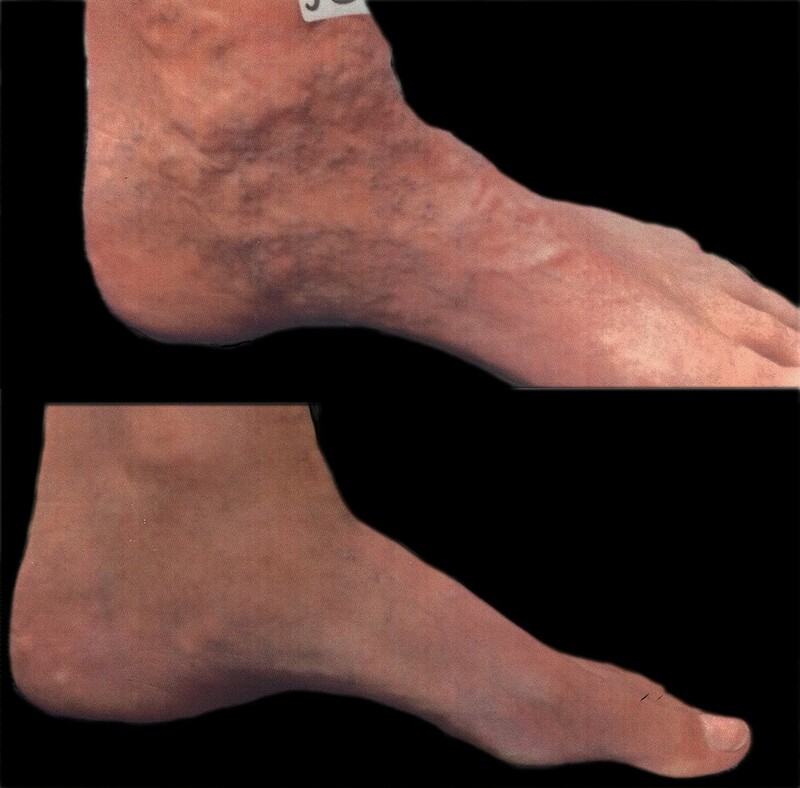 Using a local anesthetic, large and medium sized ropy veins are directly removed. The veins are removed through skin punctures that are accomplished by needles using instruments that look like crochet hooks! No scalpels or sutures are needed. This is another remarkably safe and effective technique that takes about one hour and is followed by a few days of compression hose. 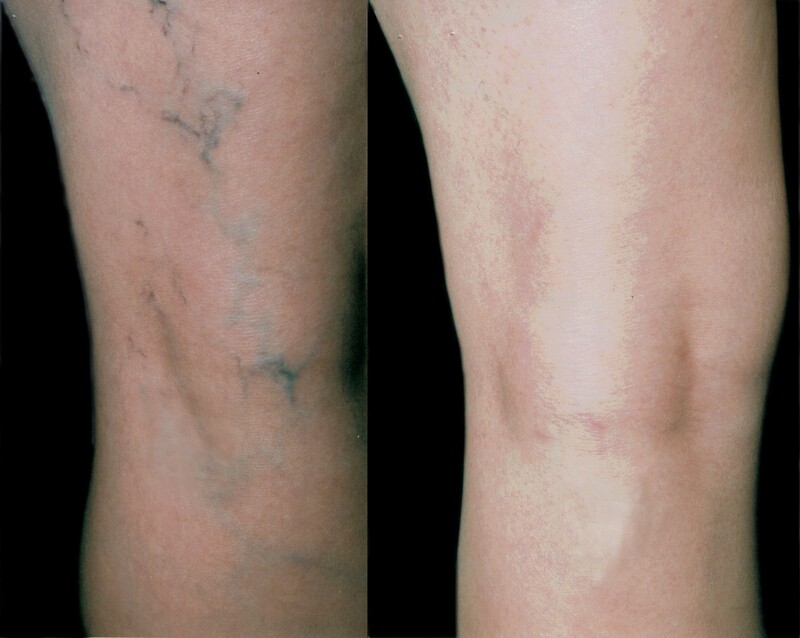 The removal of spider veins involves a combination of many of our technologies, including sclerotherapy, lasers, and lights. The tiny abnormal veins are shut down and destroyed, with the goal of returning the skin to its normal color and appearance. Typically, a few sessions are needed to achieve complete removal of spider veins.  Call today for more information regarding varicose vein removal laser treatments in the Bay Area and Marin County. to learn more about Epionce and their entire skin care line. Once there, you can create a personal account and order products that will be shipped directly to your door.